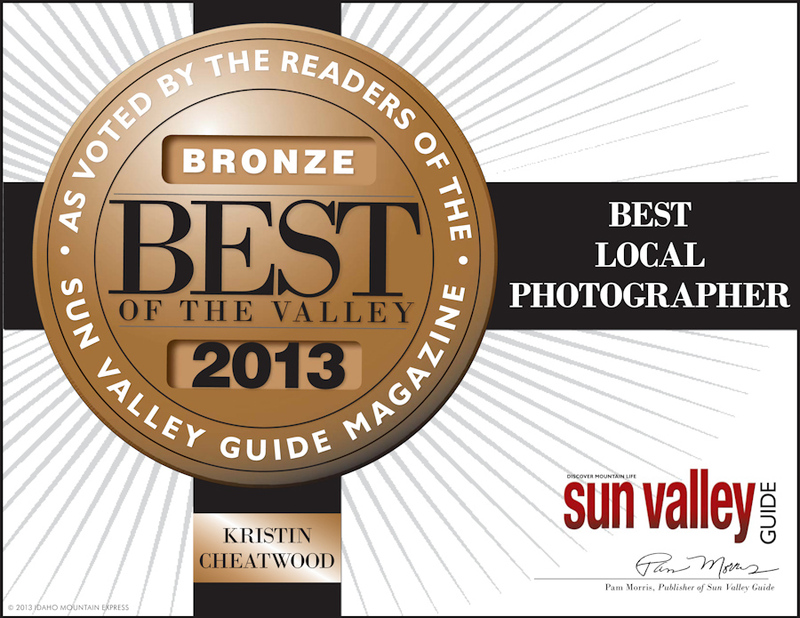 I am soo honored to have been voted as one of the best photographers in the Valley! This is the first time I have received such recognition here and with soo many talented photographers in the area, I am truly grateful for all the love! Thank you!